We spotted a dumpster in front of 15 West 124th Street……. 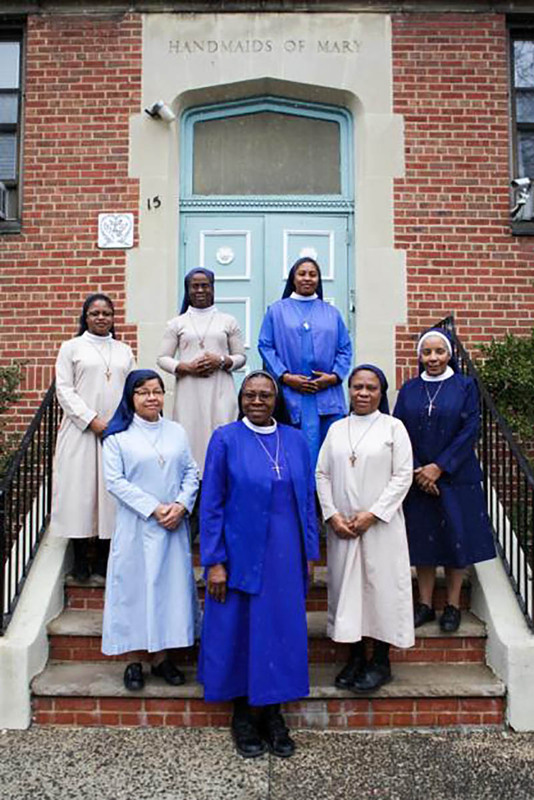 Overlooking Marcus Garvey Park, at 15 West 124th Street, stands an 18,000+ square-foot, brick building that has been the home to the Franciscan Handmaids of the Most Pure Heart of Mary ~ the nation’s oldest order of black nuns. In 2016, the Order celebrated its 100th Anniversary and year of service with a Gala featuring His Eminence Timothy Michael Cardinal Dolan (Archbishop of New York), with performances by Melba Moore and other celebrity guests, held at the New York Academy of Medicine. In June of 2017, the Franciscan Handmaids announced that they will be selling their Harlem Motherhouse, in an effort to restructure. In an article by Global sisters Report, it was said that only three Sisters currently live in the West 124th Street building, leaving most of the building empty. While much of this area is within a Landmarked District, the north side of Marcus Garvey Park is not. When purchased, the structure could be expanded to 30,000 square-feet. CBRE will be handling the sale of the building, however this building is not listed on their site, and no information on the listing can be found at this time. 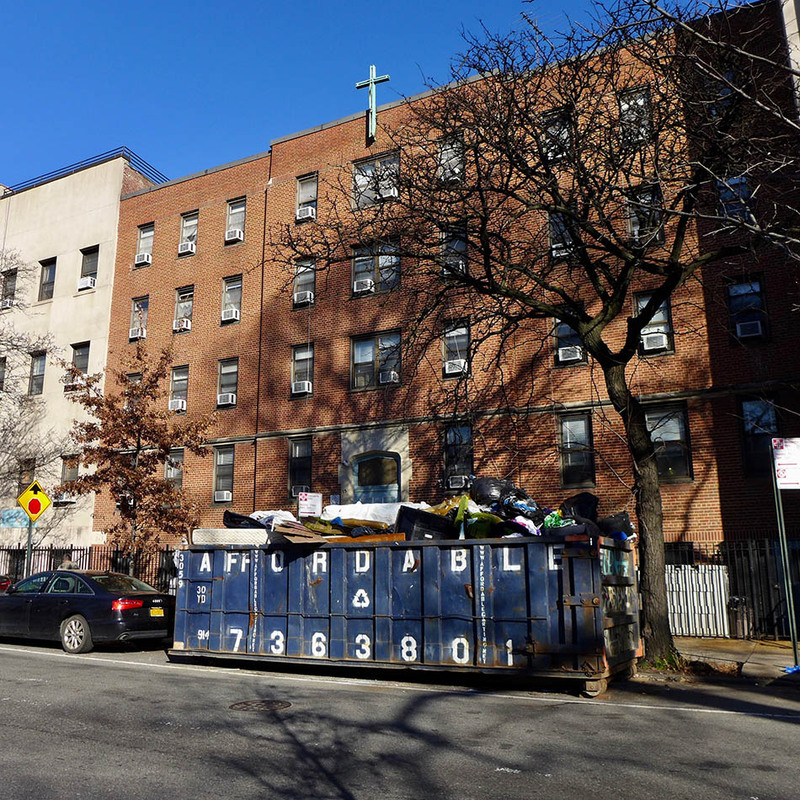 The Franciscan Handmaids will be looking for smaller space in Harlem. A few buildings further West on 124th Street, a parking lot thought to belong to the Greater Calvary Baptist Church, has turned into a construction site. No news on what will rise there. Previous Previous post: Solstice Soul Train ~ Friday, December 21st! Next Next post: Celebrate Kwanzaa at the Apollo Theater!